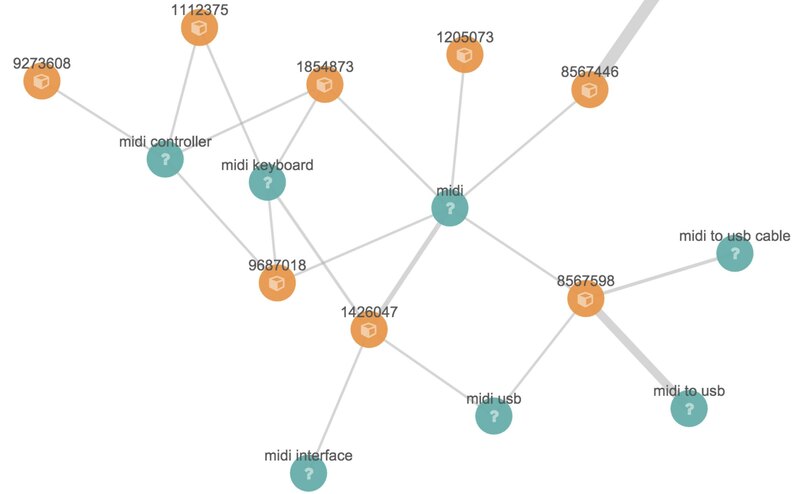 The Graph "explore" API is accessible via the /_graph/explore endpoint. One of the best ways to understand the behaviour of this API is to use the Kibana graph plugin to visually click around connected data and then view the "Last request" panel (accessible from the button with the cog icon). This panel shows the JSON request/response pair of the last user operation. 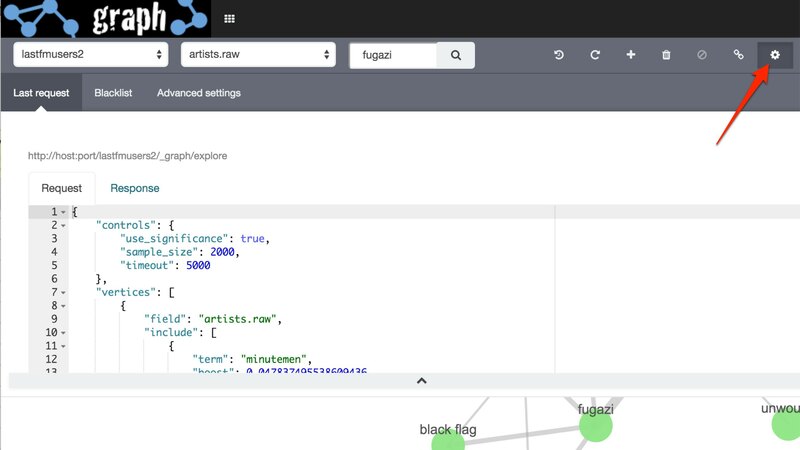 After an initial search users typically want to review the results using a form of graph visualization tool like the one in the Kibana graph plugin. Users will frequently then select one or more vertices of interest and ask to load more vertices that may be connected to their current selection. In graph-speak, this operation is often called "spidering" or "spidering out".